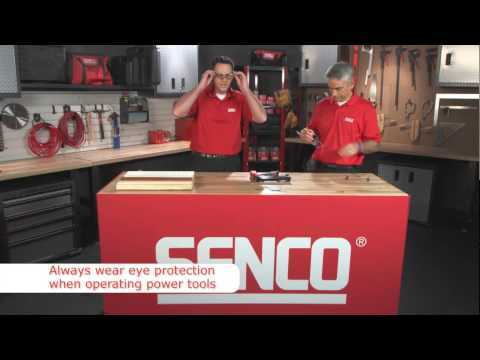 You can use the Senco FinishPro 21LXP just like you would use an 18-gauge brand naier to install trim, moldings, paneling, etc, or like a 23-gauge to install small delicate items that would split with a larger nail. It truly is the best of both worlds. With a nail range of 5/8" to 2", you can use it for a wide range of projects. 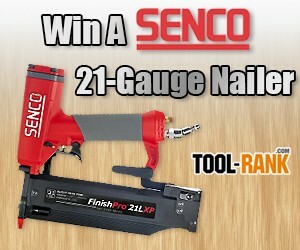 The giveaway is for (1) Senco FinishPro 21LXP 21-Gauge Nailer Kit.